The Law Office of Mary O’Leary is a solo private practice located in Chelsea, Michigan. We are a full-service immigration law firm that represents clients in all aspects of immigration law, with a particular interest in family-based immigration (adjustment of status, consular processing immigrant visas, waivers), employment-based permanent and temporary visas, Religious Workers, naturalization and citizenship, DACA, VAWA/U visas, asylum, and removal (deportation) proceedings. Mary O’Leary is proud to provide clients with sound personal attention and assistance, attention to detail in every case, and an honest assessment of clients’ options. Ms. O’Leary has successfully represented clients before the U.S. Citizenship and Immigration Services (USCIS), the Executive Office for Immigration Review (EOIR or Immigration Court), the Board of Immigration Appeals and the U.S. District Court. Mary O’Leary is a 1999 graduate of DePaul University College of Law (Chicago, IL). She was admitted to the Illinois Bar in 1999. 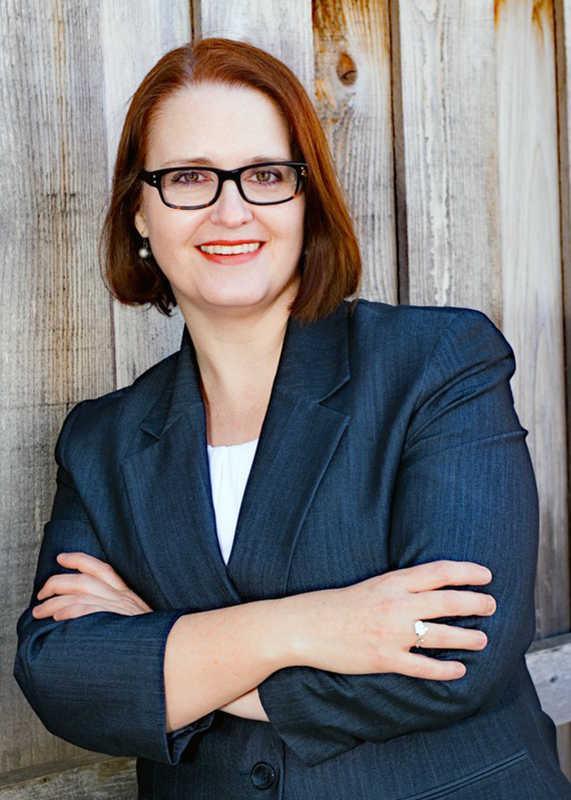 She has dedicated her entire career to the practice of immigration law. She received her Master of Arts in Latin American Studies from the University of Chicago (1992) and a Bachelor of Arts from Alma College (Alma, Michigan) (1991). While comfortable working with all nationalities, Ms. O’Leary is fluent in the Spanish language. She has lived, studied and worked in Central America and Spain. Ms. O’Leary has been active throughout her career in the American Immigration Lawyers Association on liaison committees. She is frequently invited to make presentations on a wide variety of immigration law topics, with a particular focus on family-based immigration, religious workers and ethics. She has also been interviewed on radio and in print media on numerous occasions. In 2015, Ms. O’Leary was awarded the AILA Chicago Chapter’s Joseph Minsky Beacon of Light Award. This award is given annually to one member of the chapter who has demonstrated leadership and service to the profession.